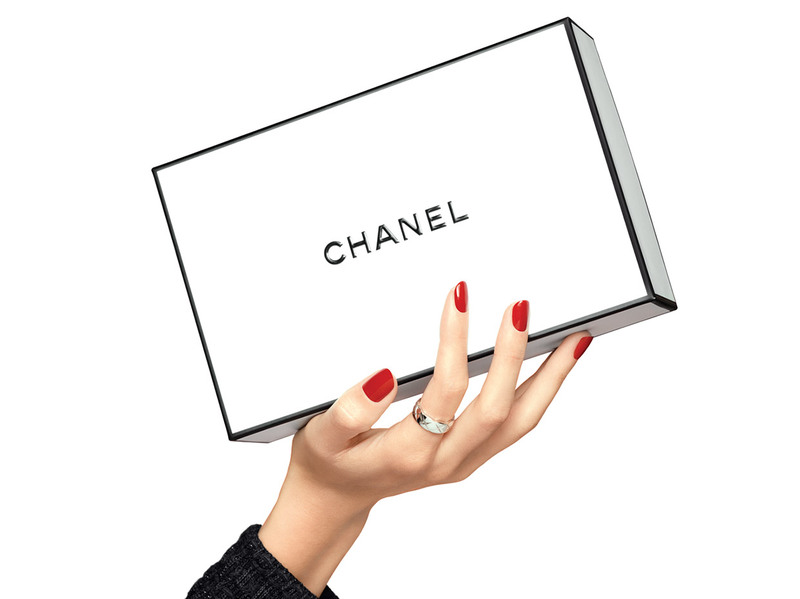 A limited-edition palette of nine eyeshadows created by Lucia Pica, CHANEL Global Creative Makeup and Colour Designer. The LES 9 OMBRES ÉDITION N°2: QUINTESSENCE palette is composed of vibrant and luminous shades: green, blue, brick red, gold and ivory. Its creamy and powdery textures offer matte and metallic effects. Nine intense and contrasting shadows to wear alone or layered for deeply captivating eyes. In its black lacquered case with a large mirror, the LES 9 OMBRES palette offers on-the-go use. Its two applicators, with foam tips and synthetic bristles, are ideal for the contrasting textures. Apply the eyeshadows using the accompanying foam and bristle applicators. Smooth the colour onto eyelids and blend to create your desired result. The light and metallic shades illuminate the eyes. The darker shades accentuate and intensify.